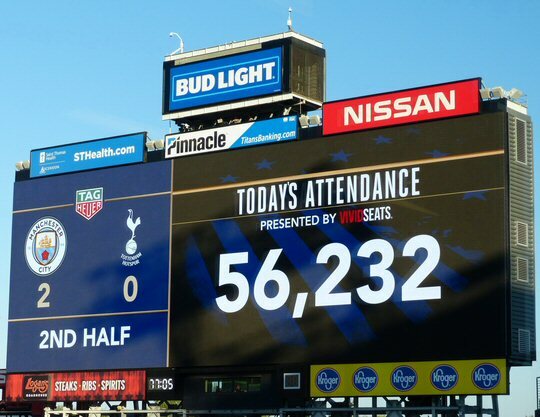 Hot on the heels of an attendance record setting soccer showcase in Nashville earlier in the month comes a match between two English Premier League clubs that smashed that figure as 56,232 fans turned out for the International Champions Cup on July 29, 2017 – making it the largest crowd ever to observe the beautiful game ever in the state of Tennessee! Another record setting crowd as soccer mania strikes Nashville. 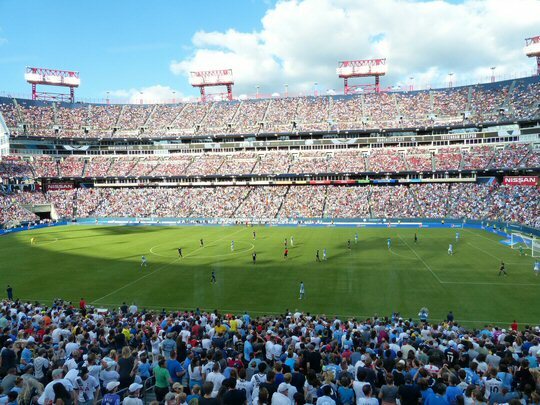 The draw on this day was two top English Premier League teams Manchester City and Tottenham Hotspur who faced off on the home turf of the Tennessee Titans – those heroes of the gridiron that play the other kind of football in Nashville. 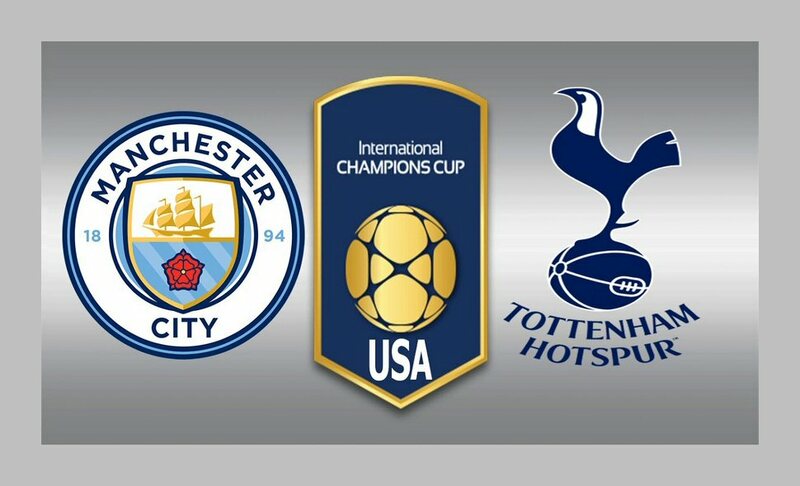 The much anticipated match was just one of a series of “friendlies” that were part of the International Champions Cup (ICC) which has grown since its founding in 2013 to become the world’s premier summer football tournament. All signs are pointing to a bright future for soccer in Tennessee. There were a few elements that differentiated this high profile event from the Gold Cup game featuring the U.S. National Team earlier in the month. The pomp and circumstance of soccer was still pretty much the same – the team flags and escorting of players onto the field by young soccer fans – seems to be a standard practice. While the U.S. fans known as the “American Outlaws” dominated one end zone in the former game the English fans mostly clad in the baby blue of Machester City where spread out throughout the stadium chanting and singing soccer anthems at various points during the match. 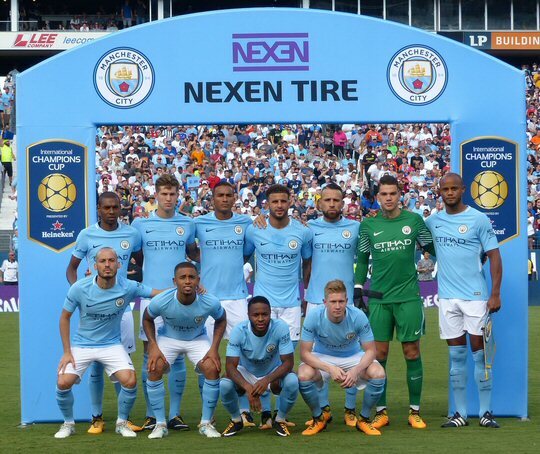 Manchester City secured a 3 to 0 victory in Music City. Once again a carnival atmosphere permeated through the Nissan Stadium parking lot leading up to kickoff. 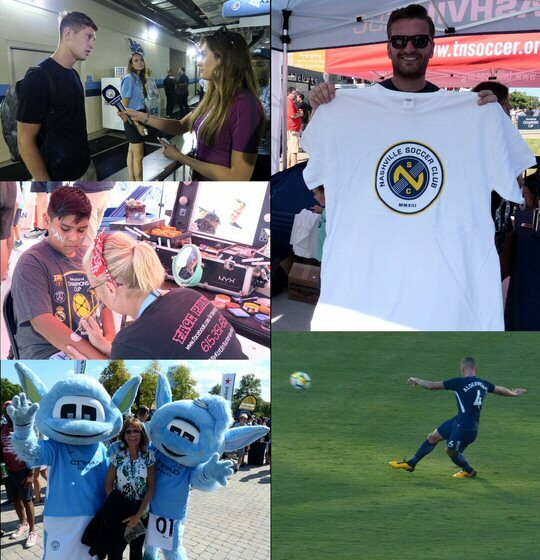 There were many vendors, opportunities for face painting and booths set up for fans to show off their soccer skills. 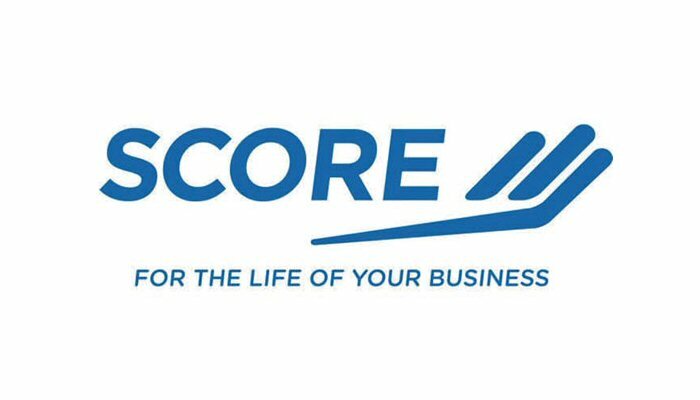 Also on site were representatives from the Tennessee State Soccer Association and Nashville SC – the new soccer club that will begin play in 2018 in the second-tier USL with eyes on promotion to the MLS in the near future. Maggie Rose and the game of soccer are on the rise in Nashville. 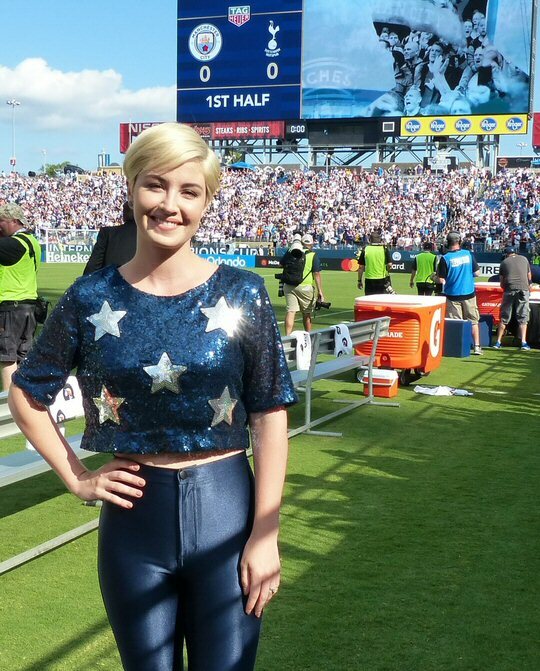 Soccer is clearly on fire in Nashville as is Music City’s own Maggie Rose who was on hand to sing the National Anthem. 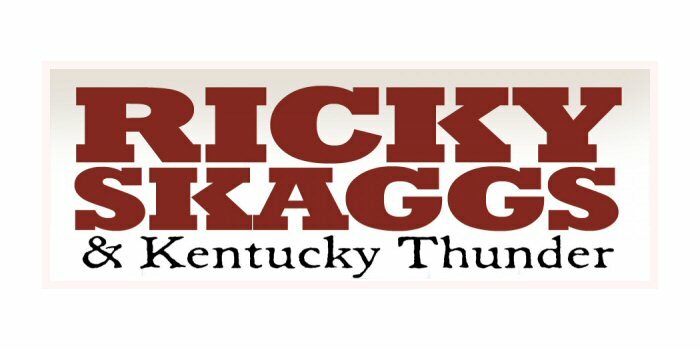 Her song “Body On Fire” is smoking up the charts and there really was no better release from Music Row this year. Looking attractive in a star-studded dark blue combo Maggie delivered the goods once again as she performed to what might have been her biggest audience yet. We stopped her on the sidelines where she politely posed for a photo while telling us the she “was still shaking”. We were, too! A near sell out crowd echoed with English football chants. As far as the game, it was a rout by soccer standards. 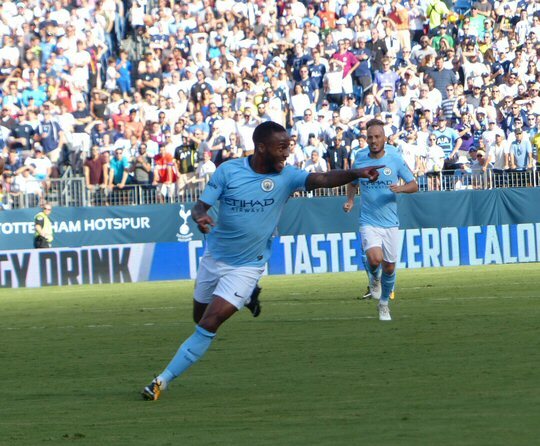 The clear crowd favorite Manchester City took home a 3 to nil victory as they wrapped up their pre-season tour of the United States. The skill level was a bit more evolved on the pitch between these two world famous teams and you could definitely see why the Premier League is widely regarded as the best football organization in the world. Fans went home joyous as songs from Manchester’s famous musical export Oasis blared from the loudspeakers. And, just like that Nashville has become a hotbed and a haven for soccer. Time will tell if the city and its run of impressive footy turnouts has done enough to boot their newest professional team up to the big leagues. More scenes from the much anticipated match day in Nashville.